Be the first to be seen by hundreds in the grocery-food industry during the Carolinas Food Industry Council (CFIC) Convention. Available on a first-come, first-serve basis, one CFIC member company will have the opportunity to be the exclusive Convention app sponsor. Every time an attendee opens the app, a three-second splash page will show featuring your company’s logo. Prominent space across the bottom of the app home page will have a rotating banner ad that links directly to your website. Sponsor ad will be mixed with rotating information about CFIC. App sponsor art will be placed on the inside back cover of the Convention On-Site Guide (a $4,000 value). Separate app promotional page to prominently display sponsor logo (back cover). Prior to the CFIC Convention, attendees will receive dedicated emails with links to download the app from the App Store or Google Play Store. These dedicated emails will include logo recognition for the app sponsor. Please note that app sponsorship is separate from CFIC Convention Sponsorship and does not include other sponsorship benefits such as the ability to donate product or one-on-one meeting eligibility. 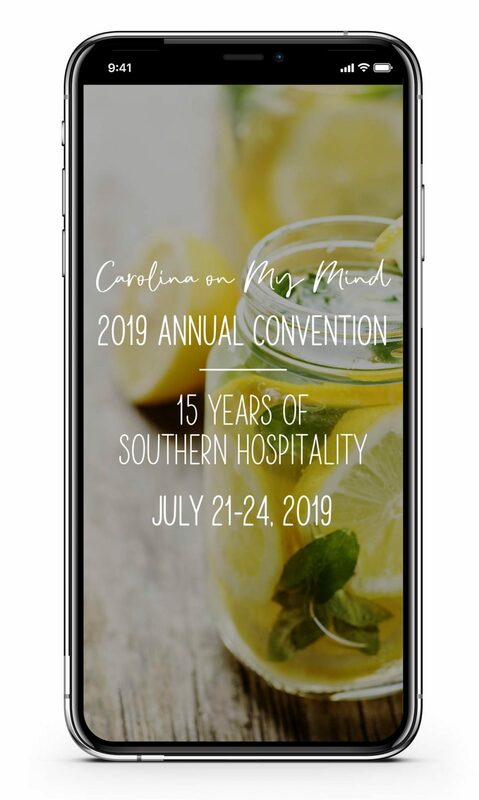 Beginning in May, you will have access to the 2019 CFIC Convention mobile app. The app is continuously updated, ensuring it has the most up-to-date attendee list available! To download the 2019 mobile app, search “CFIC 2019” in your mobile app store. *Note: You must be a registered attendee to access the app. Once you have downloaded the app, you will need to log in by entering the email address you used to register for the Convention.